Think another weighty, turgid comic book movie will leave you feeling thor in the morning? Think again! 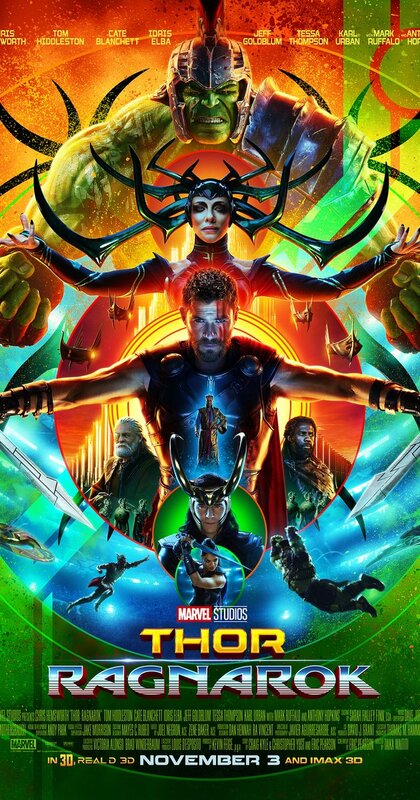 Join Snooty and Goon as they take a look at Marvel Studios' latest sequel, embracing the fun and frivolity of living gods smashing the crap out of each other for our amusement! Thor: Ragnarok in a Snap! With seven novels, a novella, more short stories, and connections to the majority of King's body of works available to them, this film's producers had a plethora of iconic moments and characters to draw upon for crafting a dynamic, heart-pounding rendition of the author's most ambitious work. Too bad all we got was 95 minutes of growling and exposition. Join Snooty, Goon, and Captain Action on a breakdown of this thrill-an-hour film extravaganza! The Dark Tower in a Snap!